Emerging British singer/songwriter Jade Bird continues to pull out my heartstrings with her gorgeous voice and she does it again with the release of her most recent single Furious. What draws me in so much to this song is the raw, stripped-back nature of the song where it's just her powerful vocals and an acoustic guitar. This for me is GOLD! Wow! 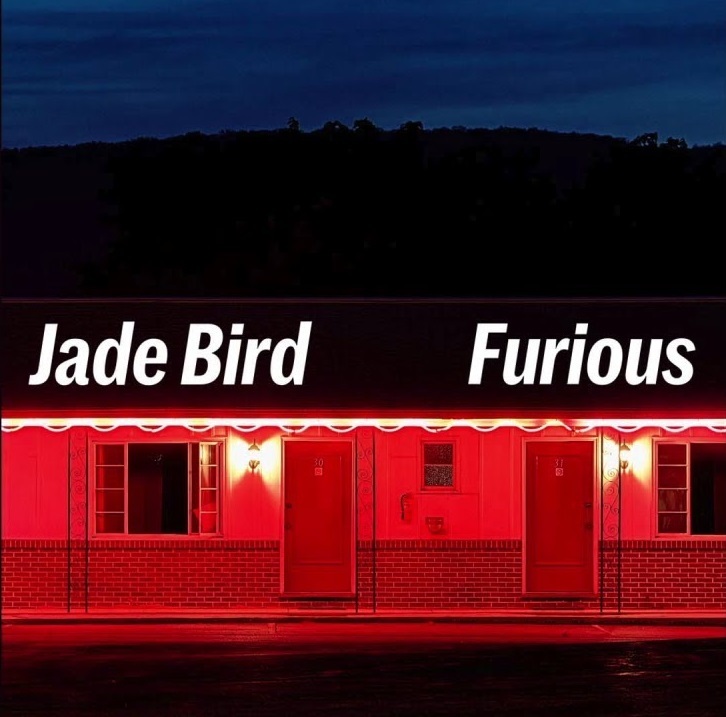 On Furious we find Jade at her most solemnly reflective to date, another beautiful moment of subdued intensity from the prolific songwriter who once again seems extraordinarily wise beyond her years. Stream this amazing song below! I've been a fan of hers since last year's Something American EP, but it was her breakthrough single, Lottery, that brought her to the forefront of new musicians in the UK. Jade was the talk of SXSW, winning the Grulke Prize following a handful of packed out showcases in Austin; she’s supported First Aid Kit on their US tour, announced a massive headline tour of the UK and the US of her own; and performed ‘Lottery’ live on TV on both sides of the Atlantic - firstly on The Late Show with Jimmy Fallon, and most recently on ‘Later…With Jools’ in the UK. Gosh, I need to see her perform live! !